Doing your shopping online is definitely much easier on your wallet than shopping at a real brick-and-mortar store. Online stores save a great deal on infrastructure costs and don’t have to pay for electricity, fixtures, rent, or salesman salary like regular stores do, and so they can afford to pass on some of the savings they make to you. However, that doesn’t mean that all the goods you see online are being offered at cut-throat prices. After all, online businesses have to make a profit too. Even the biggest retailers will often offer products at sky-high rates, a good deal above their base prices. Some online stores may retail cheap goods or offer you low prices, but they may fail to mention additional costs. For example the goods may not include shipping or other taxes that you may to pay in addition. We happen to know of a store that adds an outrageous handling charge when you’re about to checkout, which sends the price of your items spiraling in the end. You have to be careful not to overpay and keep your eyes open for a good deal when you shop online, just like you do when you shop at your local store. Here’s our brief guide that will help you find great deals online every time you buy on the internet. Compare prices to find the best deals. You probably have a favorite online store where you do all your shopping from. Having a single go-to store for all your shopping needs may be convenient, but you could save a lot of money if you bought your items from multiple stores instead. An item that is being sold by multiple online retailers will usually be priced differently, letting you save anywhere from a few dollars to a hundred. Once you know what you’re getting, you should do a Google search on that item, instead of directly checking for the item in your favorite shopping site. Then, scroll through the listings and find one where it’s priced the cheapest. When doing this, make sure that shipping and handling charges are being included in the price of the item, or that no hidden charges are being sneakily applied during checkout. A good way to see if you’re paying the right price for a product is to check out its base price at the manufacturer’s website. Some stores will give you a great price on an item that is just about to be replaced by a newer version – checking the manufacturer’s website will tell you whether this is the case with your product. Finally, we recommend you use a website like pricegrabber.com to compare prices across several stores. The website will help you find your product at lower prices on other websites. It will also help you find similar products, at similar prices. For instance, if you are buying a memory card of a specific brand, you can use pricegrabber.com to search for memory cards sold by other brands at cheaper prices. There are websites out there dedicated solely towards locating the best deal online and sharing it with you, like DealNews.com and Ben’s Bargains. However, it’s hard for most of us to find time these days to actually visit these websites all the time. That’s where browser extensions, like PriceBlink and Invisible Hand, come in. They work in the background when you search for a product and help you find the best deal for it. Both plugins are very similar to each other and are available for Chrome and Firefox. Both will remain in the background and only activate when you shop. PriceBlink (Chrome), in addition to notifying you about a better deal on a product somewhere, will also email you related coupons or rebates that will help you save money. InvisibleHand (Chrome) will, in addition to notifying you discreetly about better deals, will also help you when you book hotels, flights and rent cars. You can install both of these plugins or just one, according to your needs. Coupons and deal codes can help you save a great deal of money. You can use coupons to get you a nice little discount on your purchases, usually anywhere from 1% to 15%. 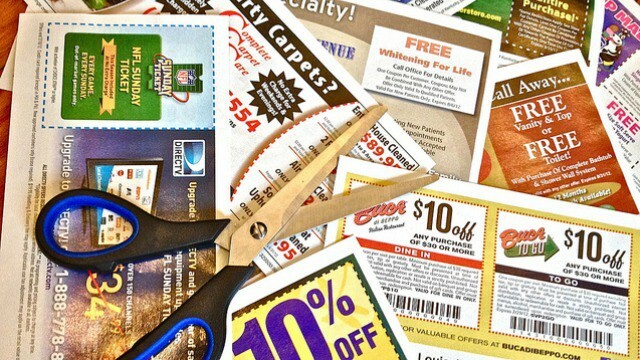 Some coupons will also get you another product for free with your primary purchase, so it’s always a good idea to use coupons whenever possible. RetailMeNot is an easy to use coupon website that features 500,000+ coupons from over 50,000 stores. Some of the top featured coupons there include offers to discounted products at stores like Walmart, Toys R Us, Macy’s, Victoria’s Secret and Papa John’s. Their coupon codes are uploaded by members, so not all of them will work (as the success percentage shows), but most of them do. RetailMeNot also has a browser extension that will help you find coupon codes when you shop. Some deals and coupon websites will also carry promotional links to some discounted items – items that you’d pay full price for if you didn’t go through the promo link. We recommend you check out websites like freeshipping.org for shipping deals and coupons.com for printable coupons. Some stores give you a gift certificate if you shop for a certain amount with them. These gift certificates are redeemable the next time you shop and give you a sizeable discount for your loyalty. Your credit card company, like American Express, may also give you membership points if you shop at a certain store, which can add up very quickly. Using these points can help you save a great deal of money at the right time. Deals and bargains are always great, but one should be extra careful while shopping online during the holiday season as the bad guys are always on the lookout for ways to get a hand on your financial information. Using a product like Bitdefender Safepay adds an additional layer of protection which keeps your entire shopping experience secure. 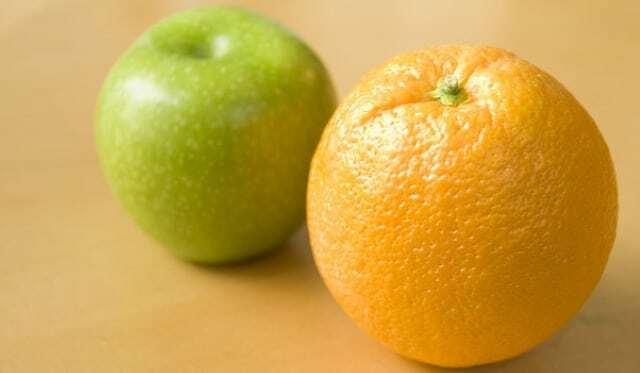 Nothing compares to the frustration you feel when you buy a product after going through multiple stores and braving crowded check-out queues, only to find your friend got the very same thing at one-third the cost! 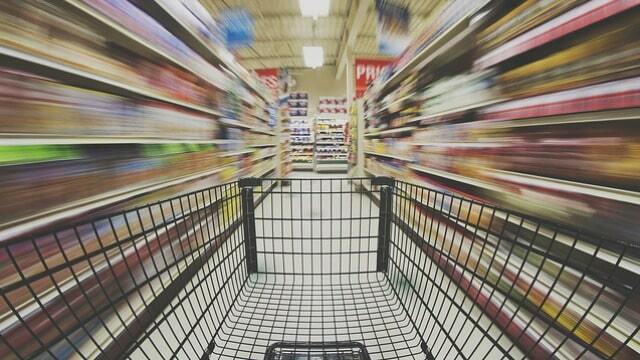 You can use websites like Pricegrabber to find products that you need at a price lower than regular store. Using coupons will net you a tidy discount during your purchase, and you can use the extensions we mentioned to have coupons delivered automatically to your email address to save time. We hope our tips will help you save some money when you shop next.